It’s not often you can say a miracle has happened to you, but that’s exactly what Nazondani was exclaiming last week. 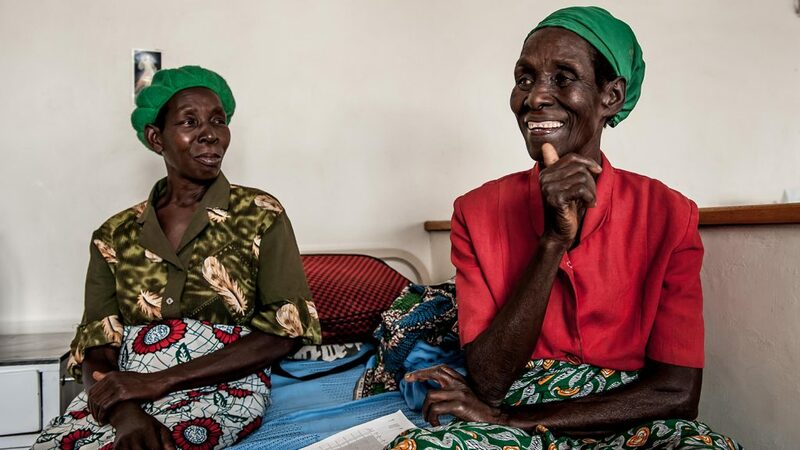 We met Nazondani at a hospital in Malawi, right before her operation. At the age of 76, she was still working with her husband on a farm. 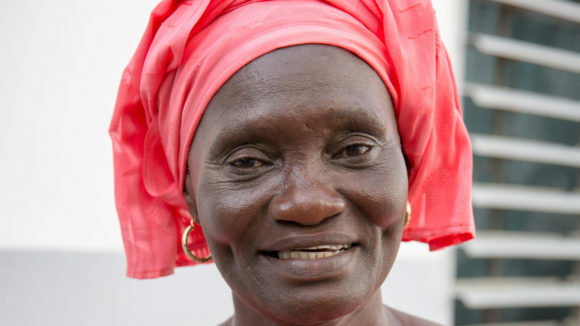 She told us how the cataracts in both eyes made everyday life a huge challenge, and even simple tasks were a struggle. She would often mistakenly pick crops rather than weeds while she was farming, and faces became more difficult to identify; she had to rely on recognising voices instead. 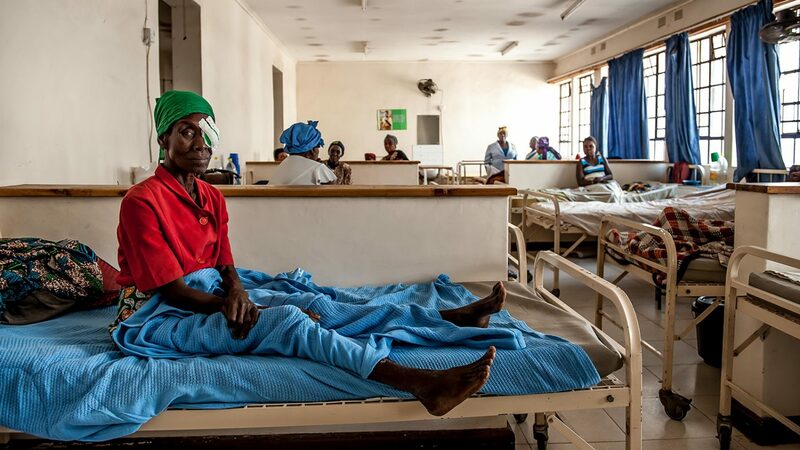 One of the biggest challenges that stops people in remote regions getting treatment for eye conditions is the fear of surgery. 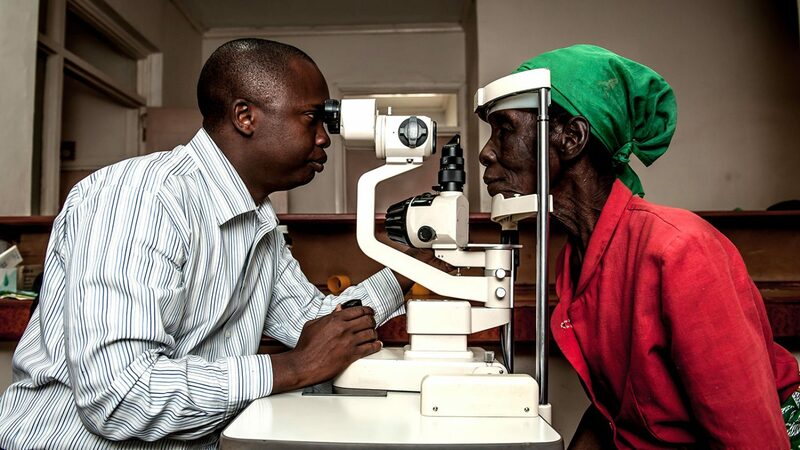 Fortunately for Nazondani, her husband had already had an operation to restore his eyesight and couldn’t recommend it enough. 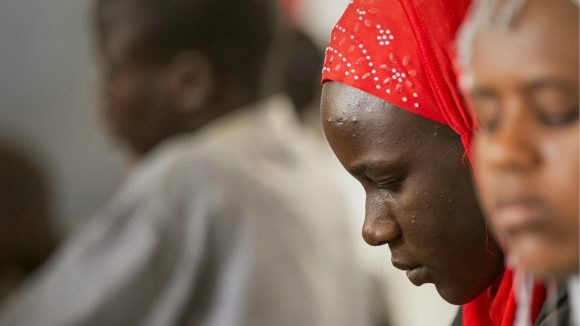 In fact, Nazondani was looking forward to her operation; she just wanted her sight back. Nazondani waits in hospital following her operation. 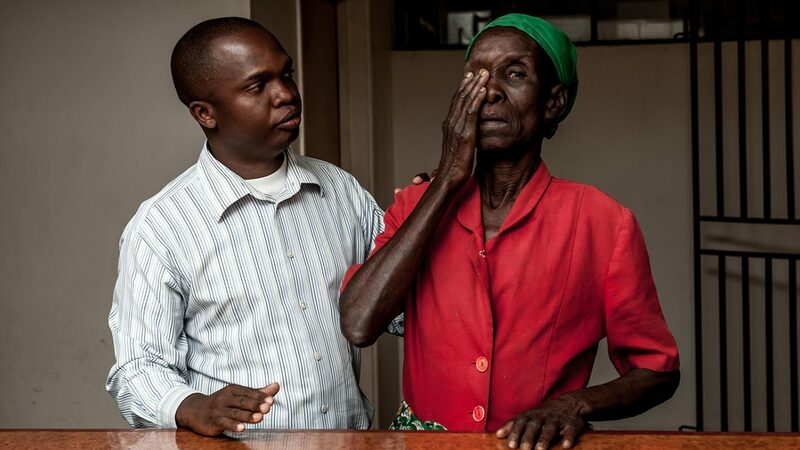 The following day, Nazondani has her bandages removed by eye specialist Harold Malinda. Harold then checks her eyes to make sure the surgery has been successful. 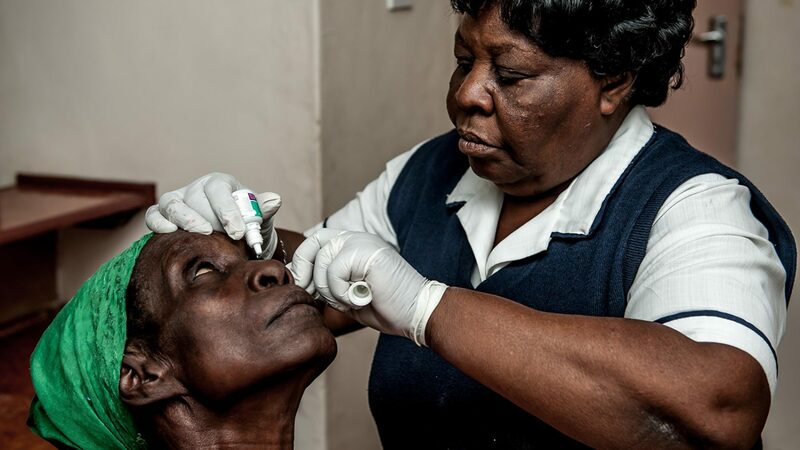 Nurse Charlotte Gondwe gives Nazondani eye drops. 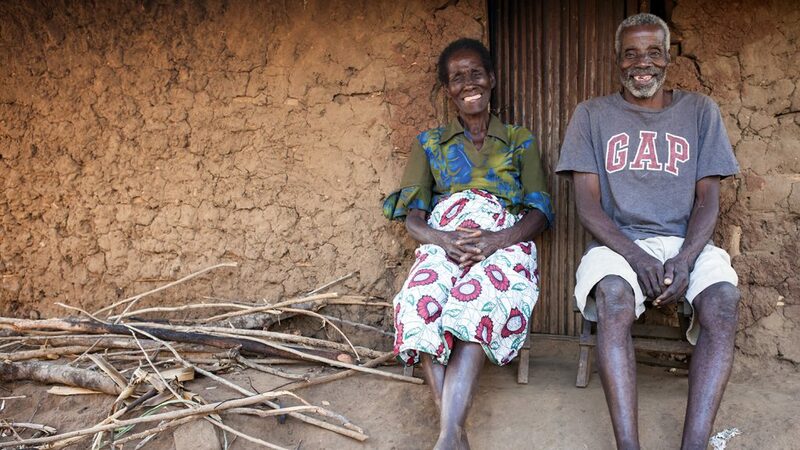 Nazondani and her husband Fanta outside their home: both have had successful eye surgery. 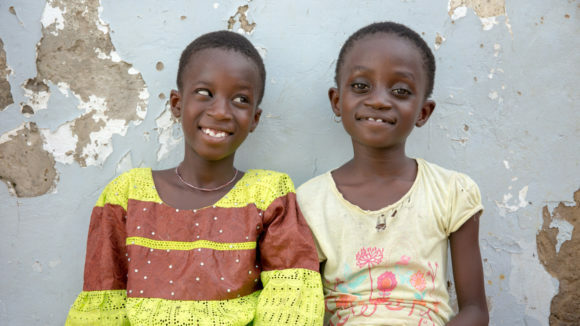 When the day for Nazondani’s surgery arrived, her sister Kenesiya was by her side. After surgery, Nazondani was ecstatic. “I’m failing to express my gratitude because I am so happy!” she exclaimed. “I can see what everyone is wearing. I can see all the colours! The first thing I’ll do when I get home is devote my prayers to god because I am so thankful for this miracle. I’m laughing like a doll! 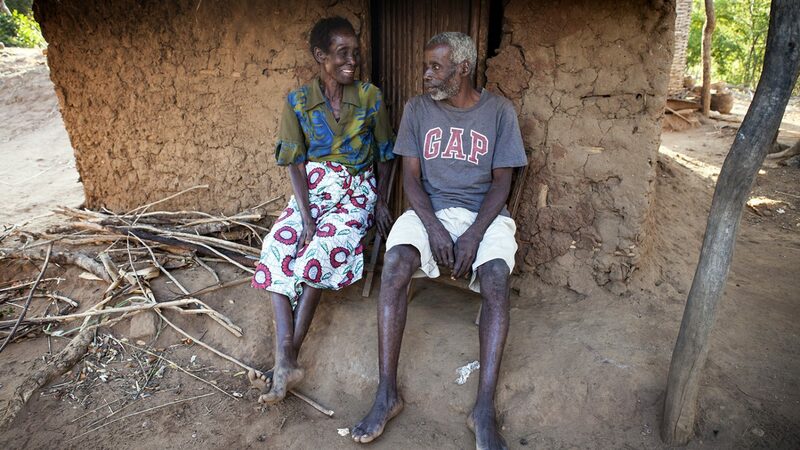 Nazondani and her husband Fanta, who both had eye surgery.